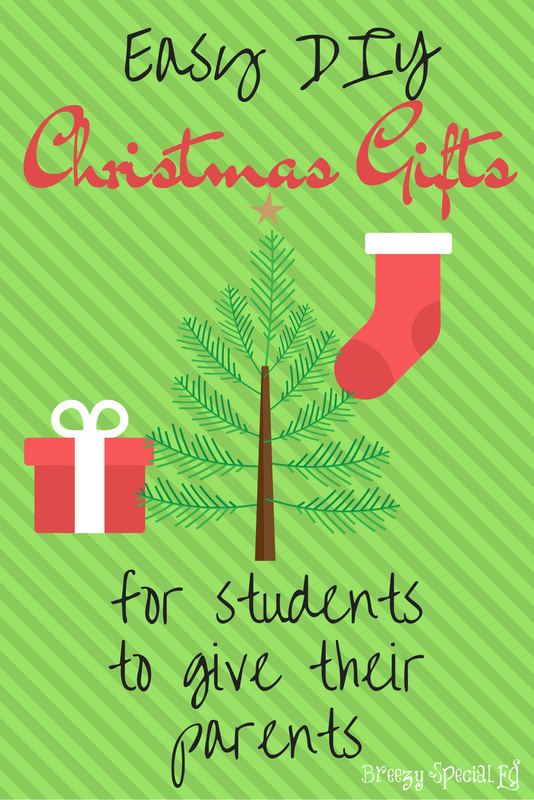 Parent Gifts your Students can Make (and parents will love)! Every year, I try to think of a creative gift that my students can make their parents that isn't too childish and one that parents will really appreciate. Here's a few of my favorite ideas! Cookie-in-a-Jar: I especially love making these because we can incorporate cooking skills such as measuring while we make them! We used this recipe, but there are a ton of different ones you can find online. You can find ones for brownie mixes too. 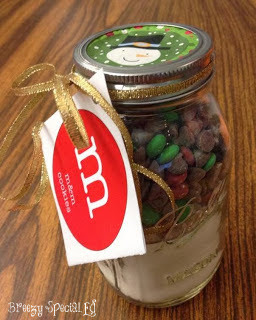 Sugar Scrubs: Okay, this gift idea is geared more towards moms, but I love it! Plus, this gift also works on measuring skills. Check out this super easy recipe from Pocketful of Motherhood! 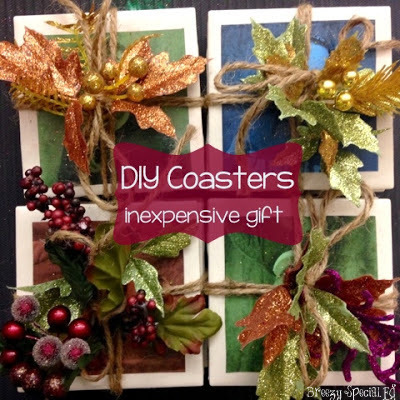 Photo Coasters: We made these photo coasters a few years ago and I loved how they turned out. You can read the tutorial here. They are made out of cheap shower tiles from Home Depot! You could also have students decorate the coasters with sharpies like this tutorial explains here. Hot Chocolate Cones: Who doesn't love hot chocolate and these are simply adorable! Photo credit and recipe found at Simply Jessica Marie. 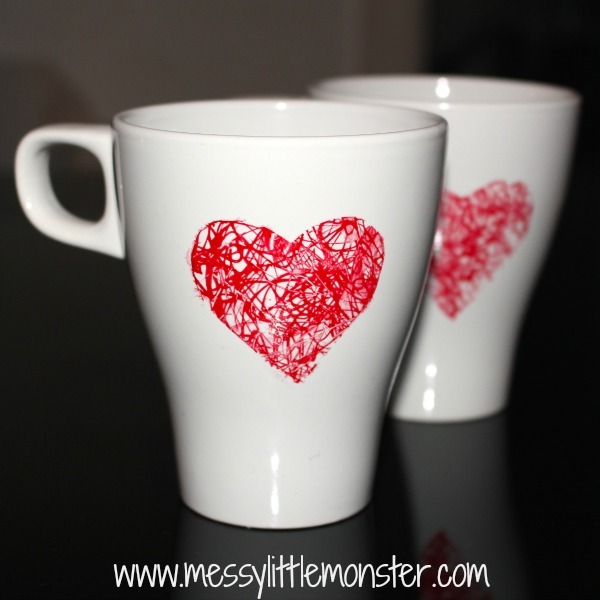 Sharpie Mugs: I love the idea of using a sticker outline so that kids can scribble to their hearts desire, and it will look super cute when the sticker is taken off! Of course, you could have your students create their own designs as well. You can find ceramic mugs like this at the dollar store. 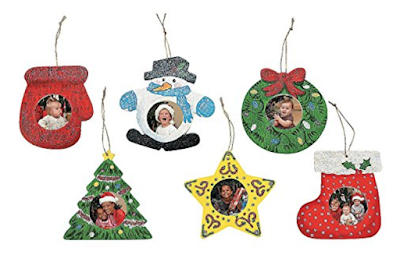 What are some of your favorite creative parents gifts? This is the most useful blog for gifts!!! I like the coaster idea.